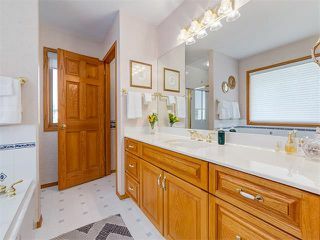 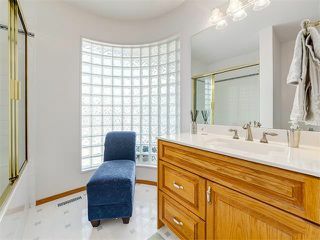 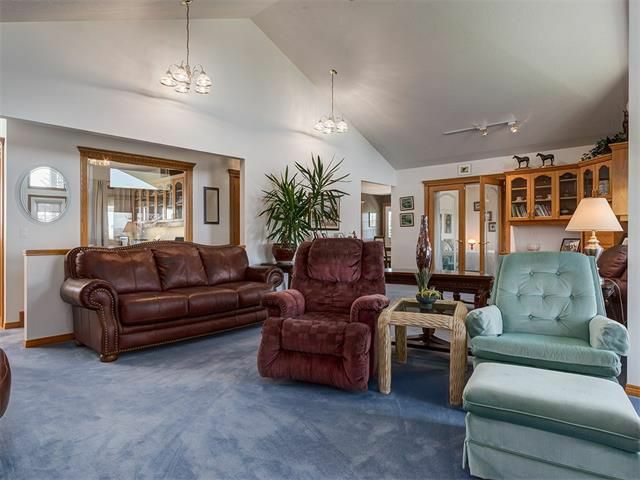 **Be sure to click the virtual tour tab to view the custom video, floor plan tour & more! 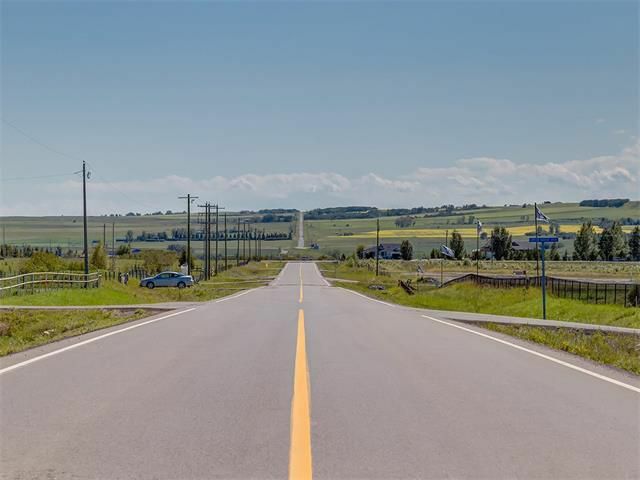 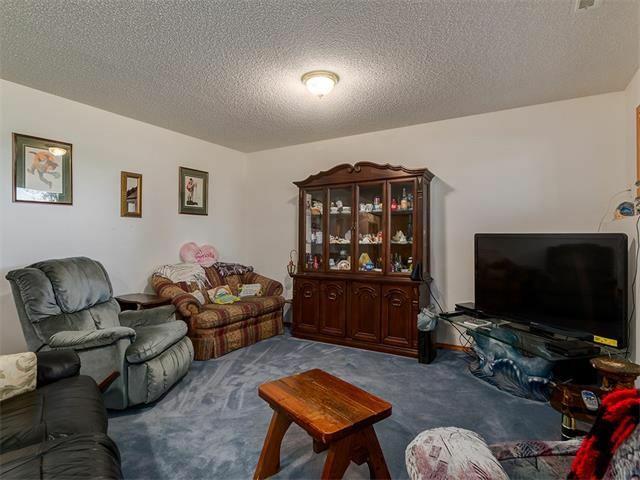 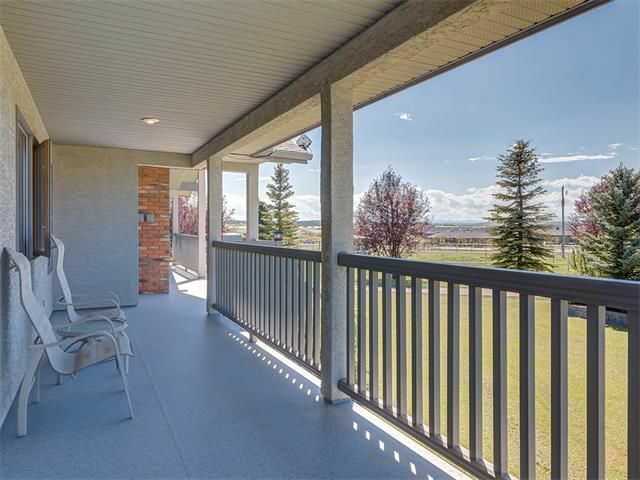 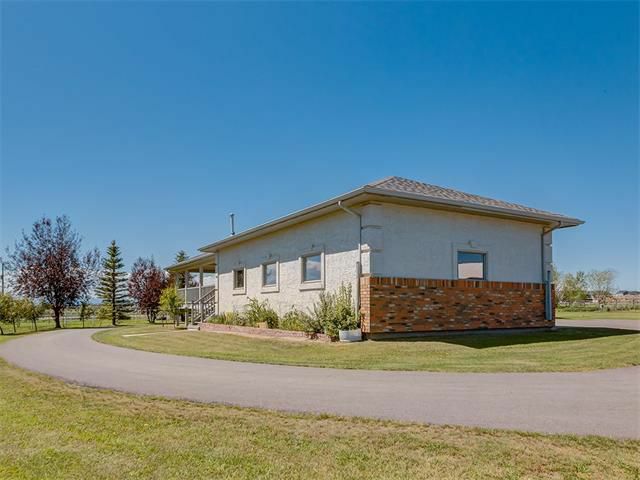 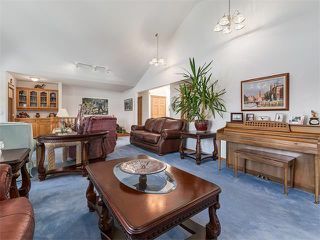 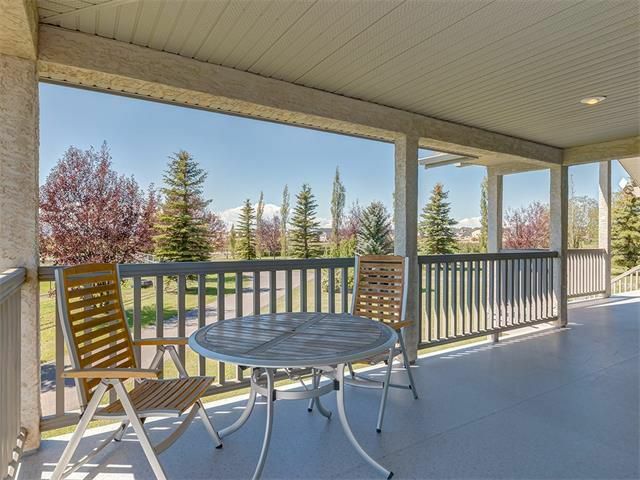 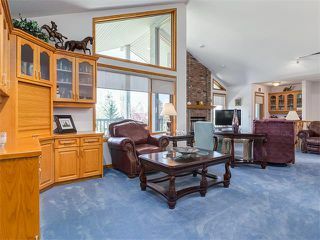 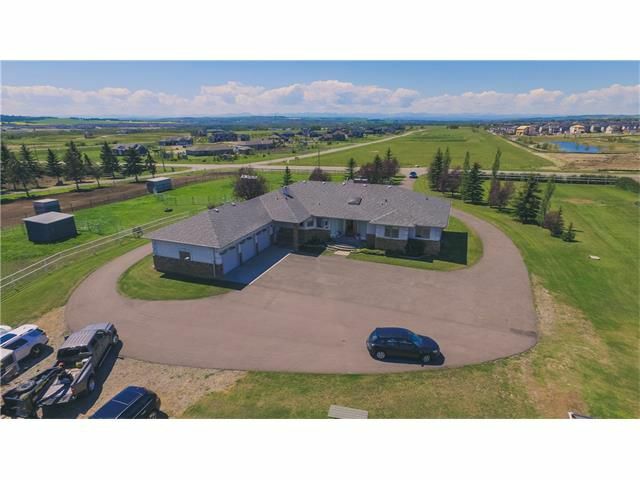 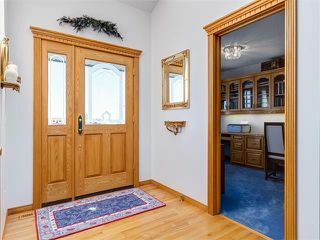 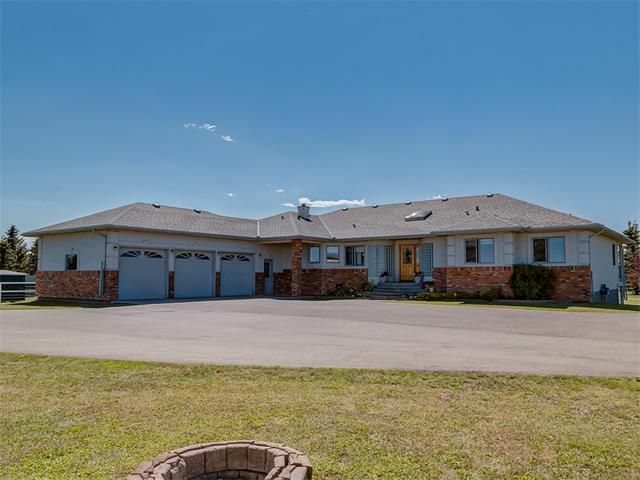 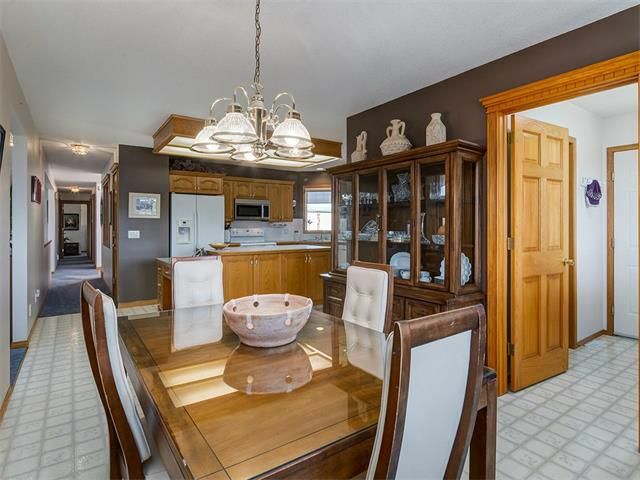 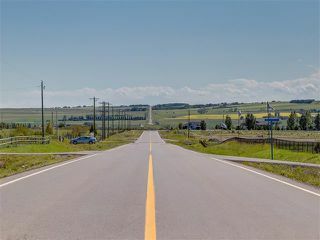 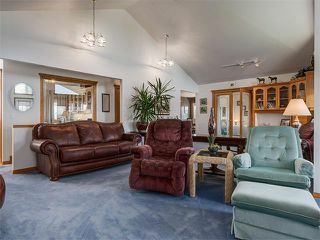 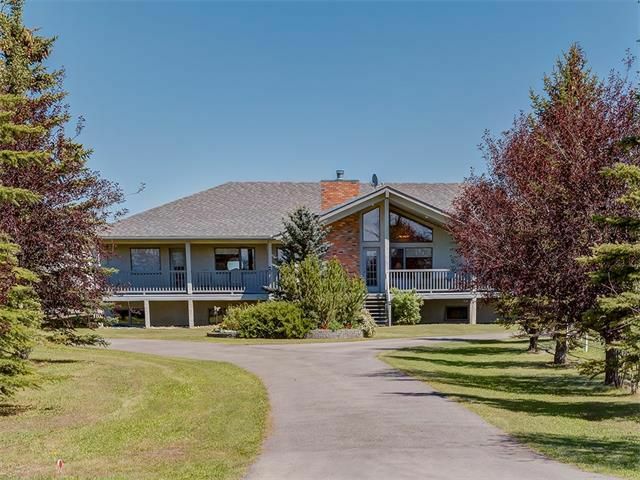 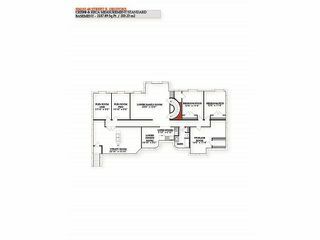 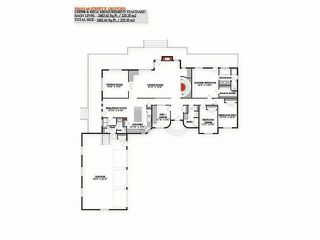 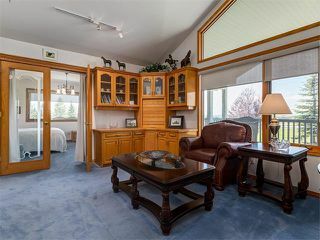 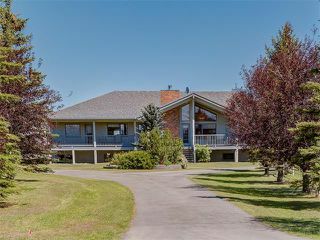 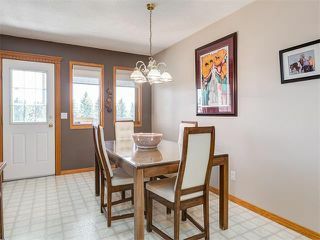 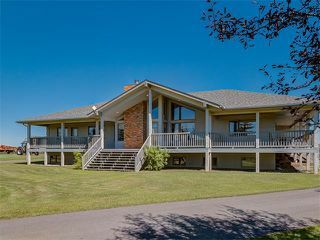 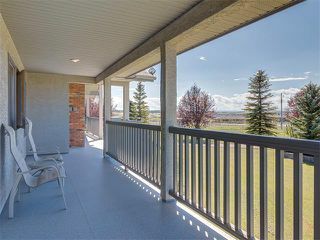 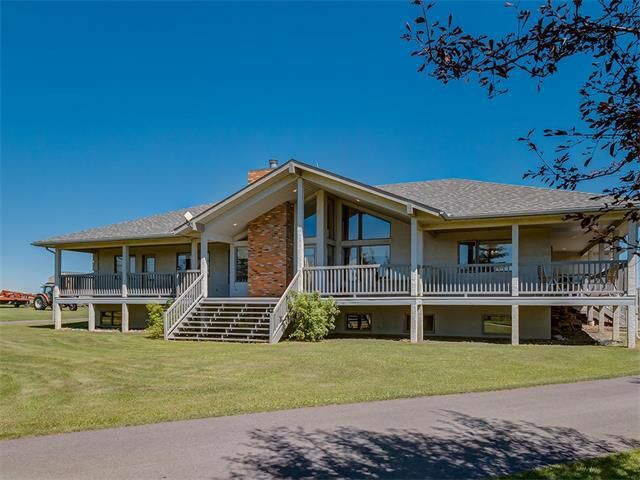 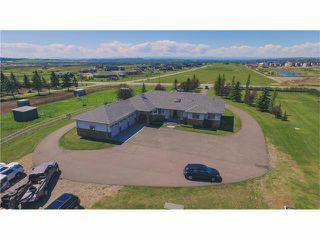 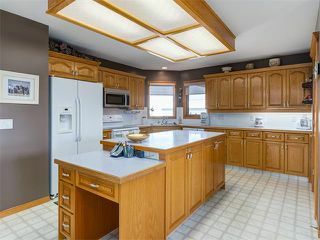 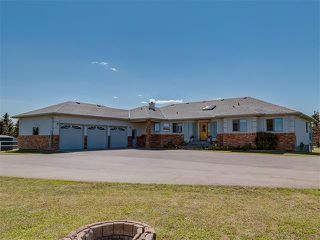 ** You will love the fully paved and beautifully treed entrance to this 2400SqFt, fully finished bungalow on 10.5 acres located on the outskirts of Okotoks. 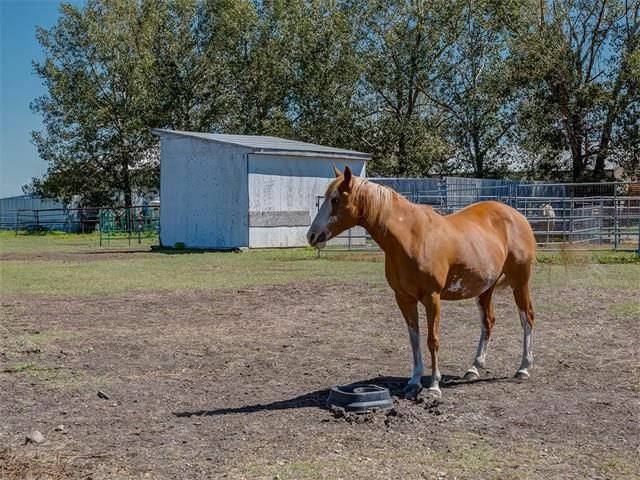 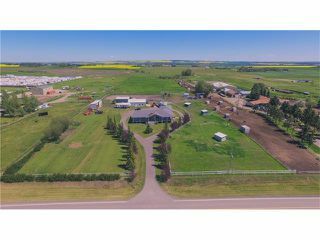 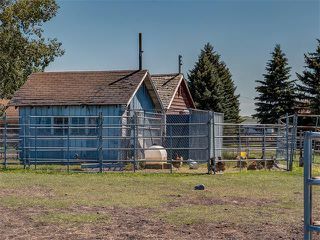 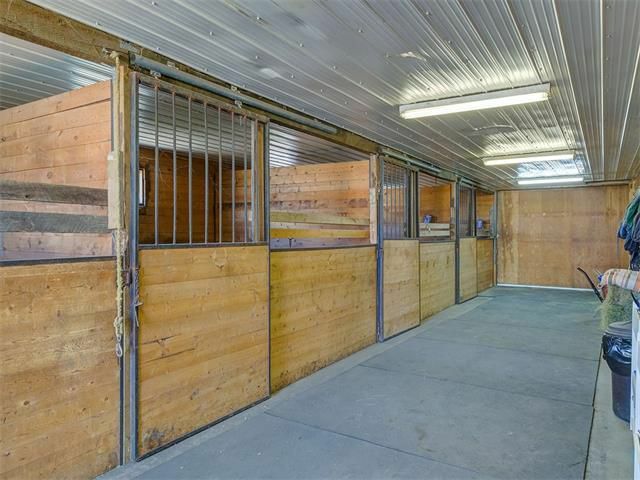 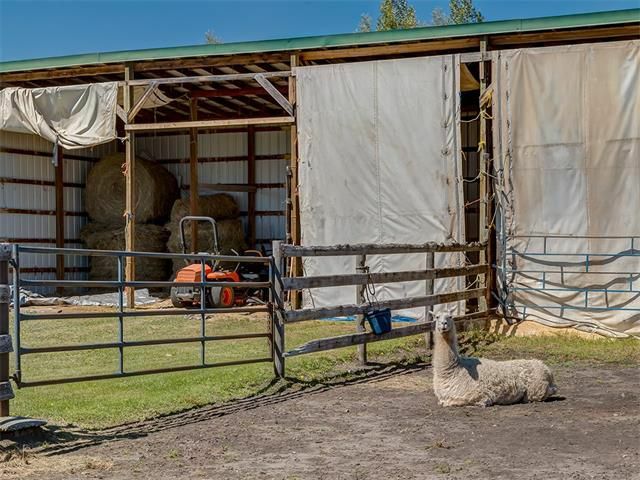 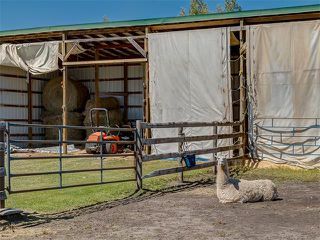 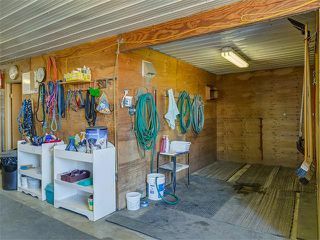 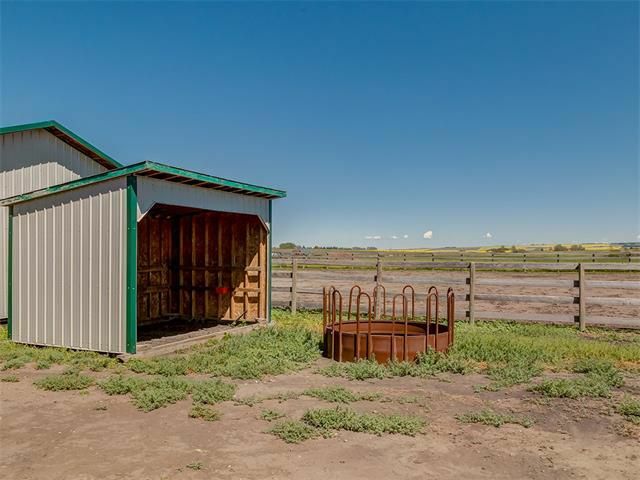 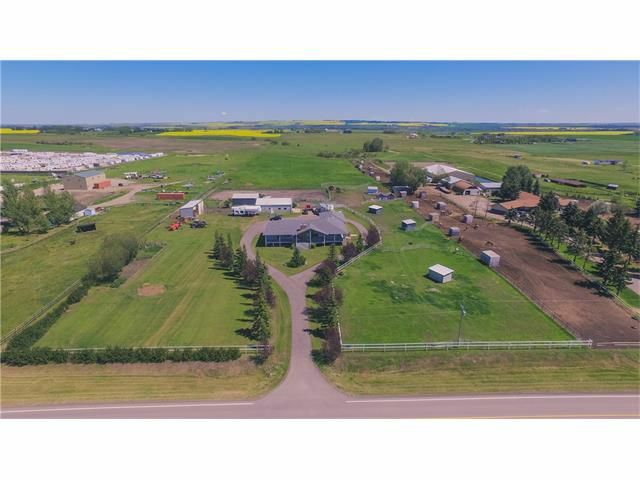 Spectacular horse set up w/ outdoor riding area, 2-4 stall stables w/ the main heated w/ wash rack, auto watering bowls & a large heated shop attached. 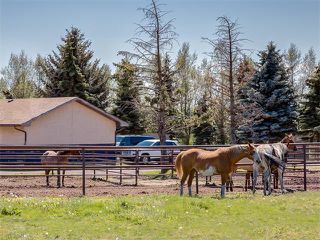 6 horse shelters, pipe corals, cross fencing, 6+ acres of level, well seeded pasture, 4 bay hay shed & chicken coop w/ 15 laying hens to keep breakfast coming! 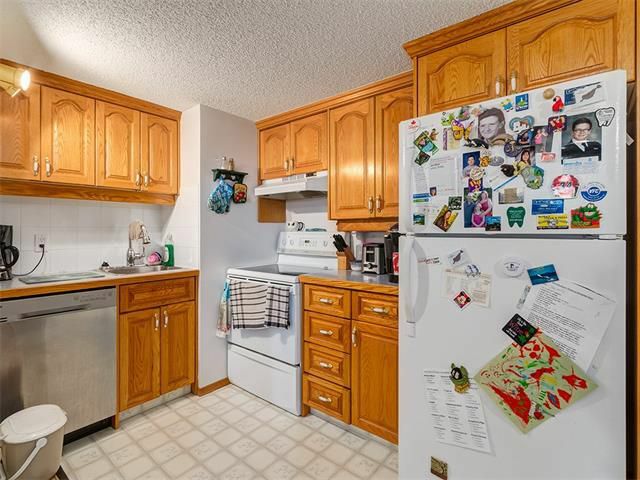 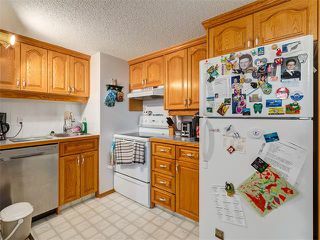 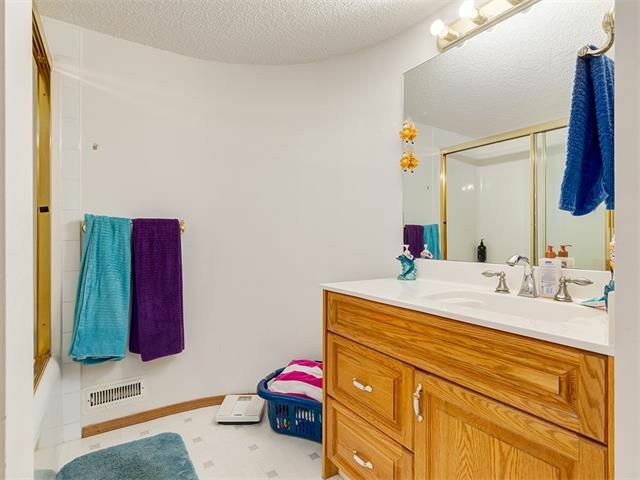 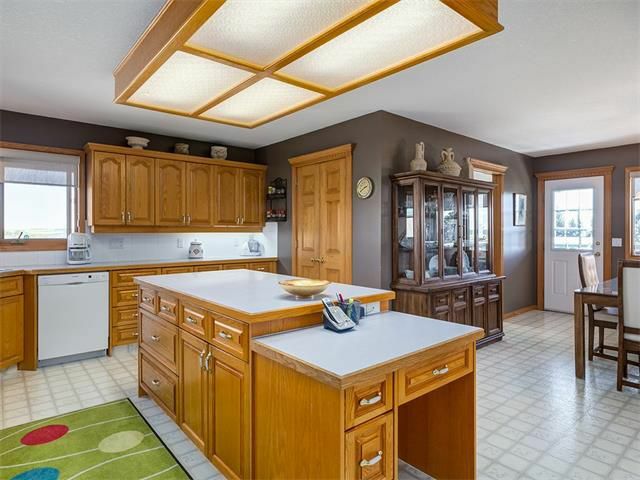 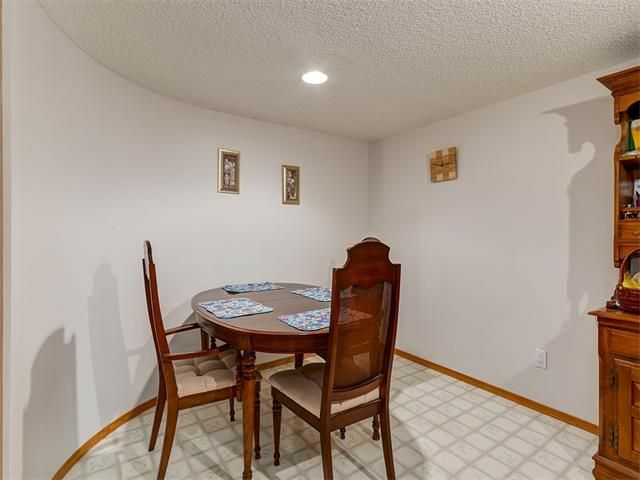 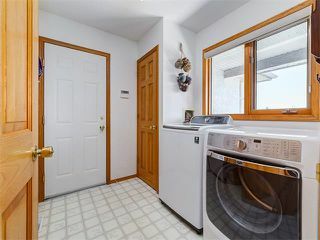 Heated triple garage attached to the immaculately kept spacious home w/ soaring vaults, large kitchen w/ new appliances, 3 bedrooms up, formal dining, home office & built-ins. 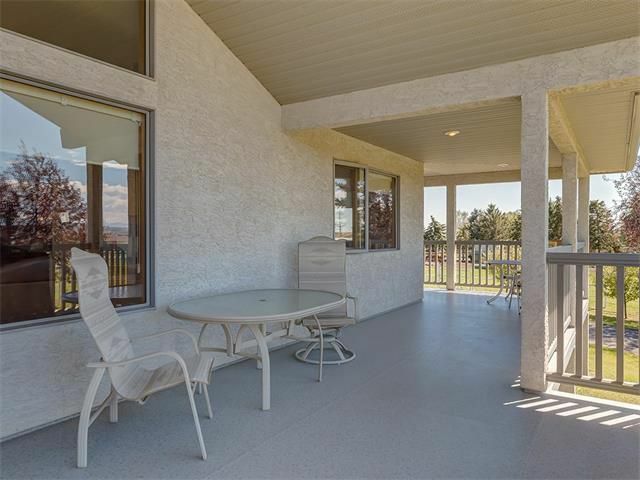 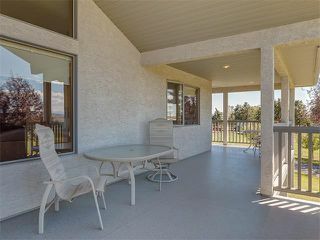 Enjoy mountain views from your covered, low maintenance Duradeck wrap around porch. 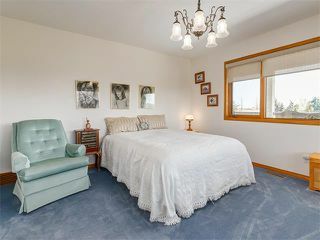 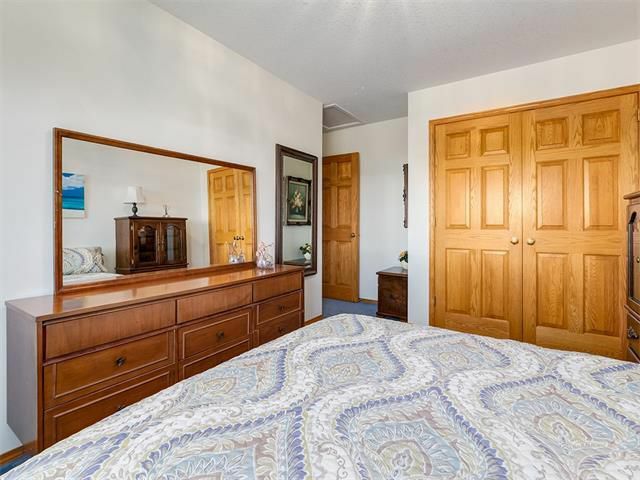 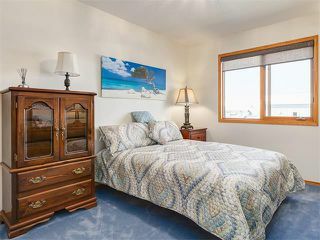 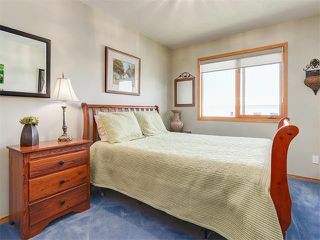 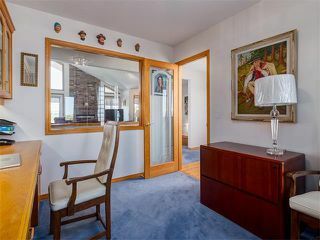 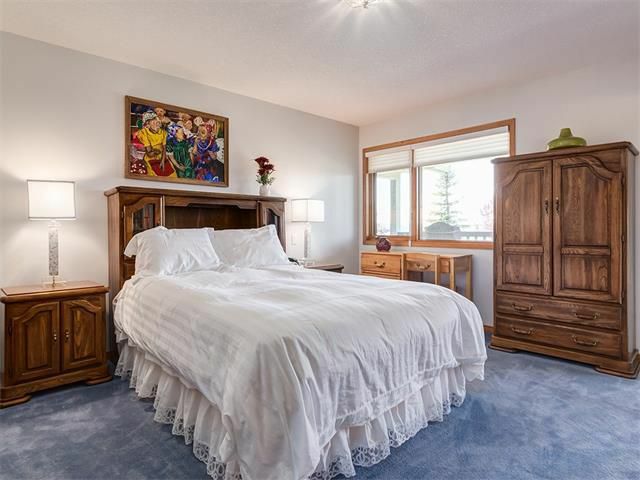 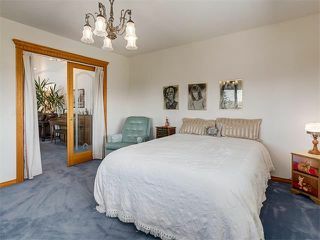 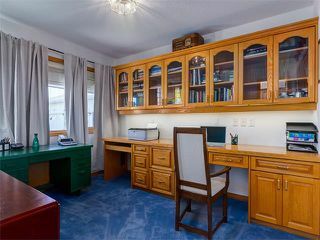 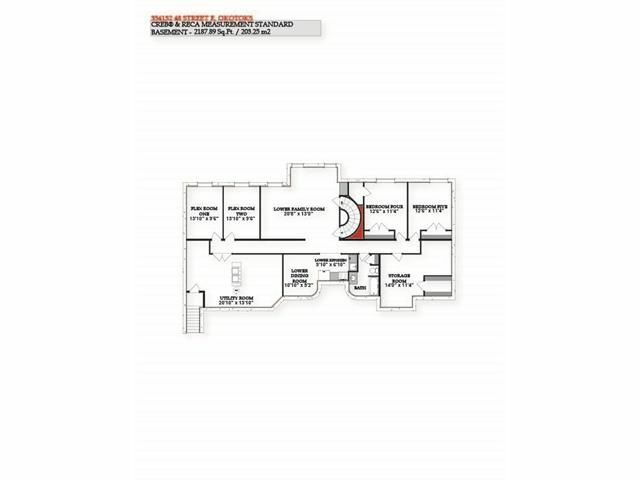 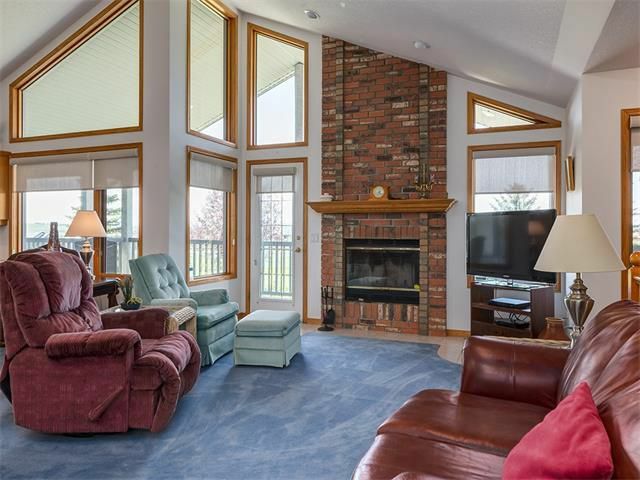 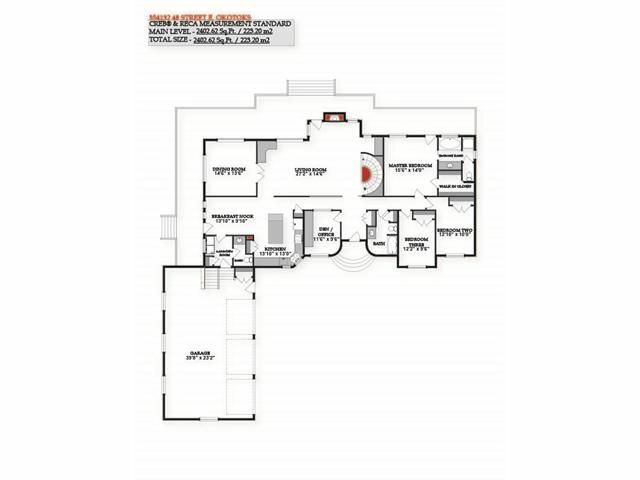 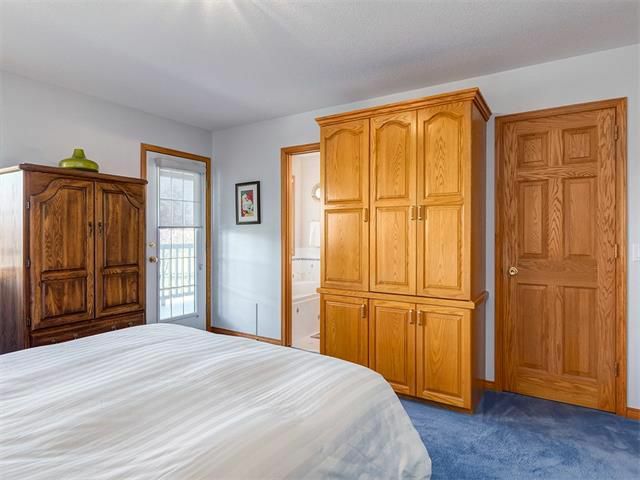 Fully self contained 4 bedroom non-conforming suite w/ separate entrance. Don't wait, locations like this don't come around often!